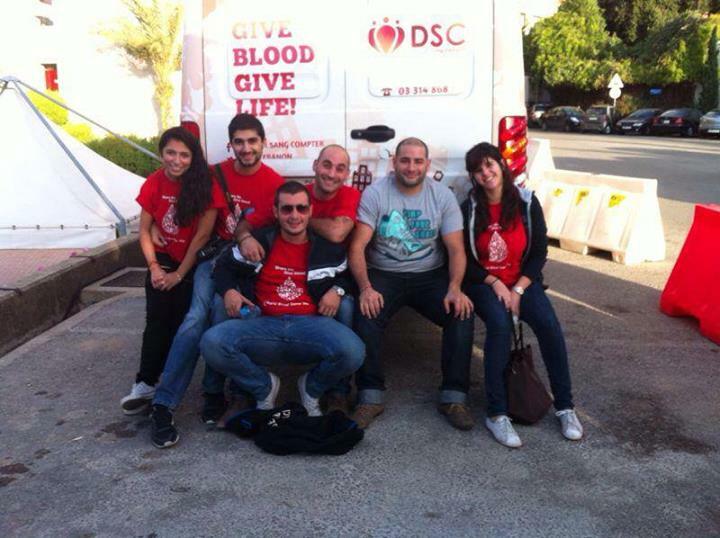 »Activities»USEK, AUCE And LAU Jbeil Drives Crown A Busy November! USEK, AUCE And LAU Jbeil Drives Crown A Busy November! On Tuesday, November 26, the USEK opened its doors to us for our annual blood drive at their campus and the response was as usual fantastic, with many new faces joining the club, by giving some of their blood and love to people in dire need of it! The drive resulted in 72 units being collected by the Notre Dame de Secours hospital (CHU-NDS) blood bank staff, potentially saving more than 200 lives! AUCE – Bauchrieh was up for it for the first time ever on November 27, and resulted in 26 blood units in total. Hoping the seeds we sowed there will continue to sprout, and that by the time we hit this campus again next year, the harvest would be at the heights of our expectations! 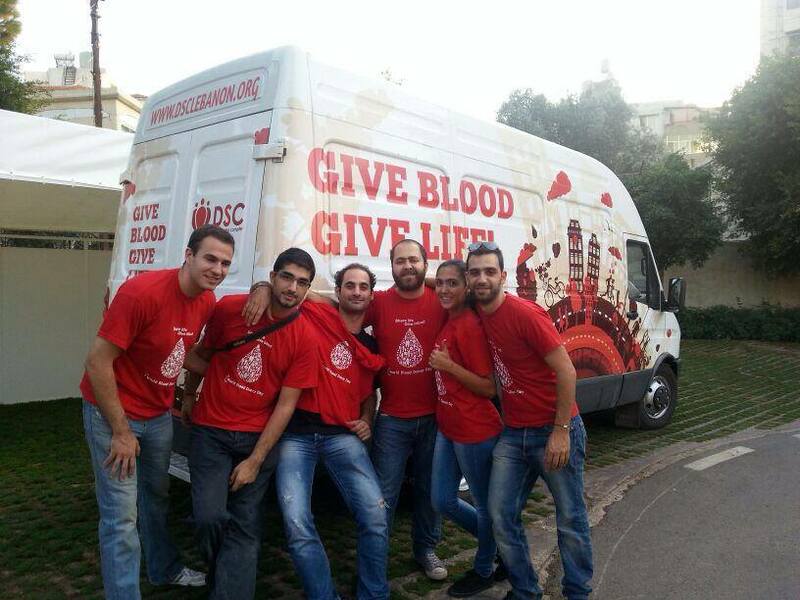 A few days later, the LAU Byblos campus culminated in a colossal drive, nearly grabbing our all-time number one spot for the biggest total of units collected during a single blood drive! 95 people! Yes, almost a hundred rushed to save lives! That was super amazing! ← Our Second Volunteers’ Training Session At Jamhour!